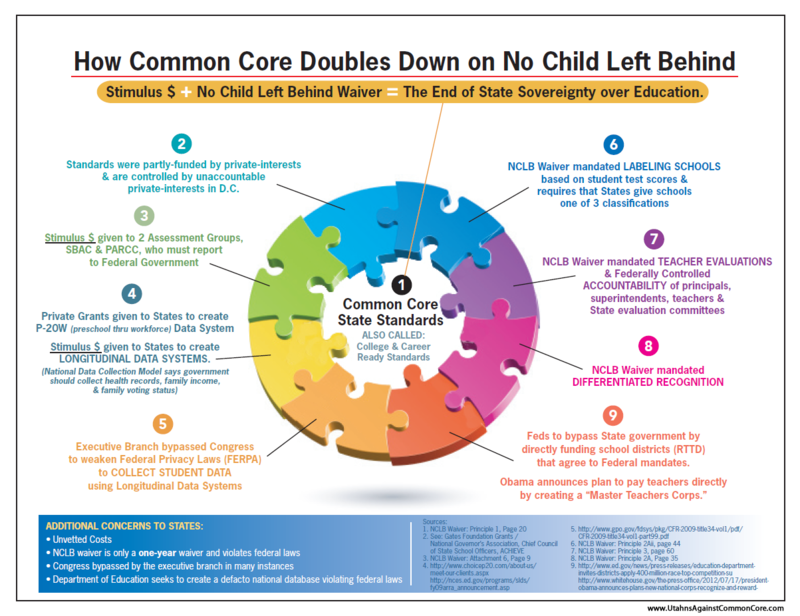 Missouri Education Watchdog: A Missouri school district behaving fiscally responsible! 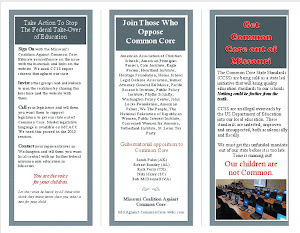 A Missouri school district behaving fiscally responsible! What's the secret? How did the Cape Girardeau School Board accomplish such a feat without raising taxes? It presented a balanced budget, which entailed salary freezes, fewer positions and other cutbacks. As the old advertising saying goes, "watch this space". We'll be chronicling the bond proposals the Kirkwood District is suggesting to the voters. The Board is requesting bonds totalling $48 MILLION to build an aquatic center ($15 Million), and the physical expansion for kindergarten spaces and other construction ($33 Million) in the midst of a severe recession. This is a district with a 5,000 student population. This is a district which gave 4.5% raises to its teachers the last two years. This is a district that chose to astroturf its football field. It would appear the Cape Girardeau School Board understands its educational and fiduciary responsibilities. We'll be investigating why the Kirkwood School Board doesn't follow in the Cape's footsteps. Seems to me the best time to borrow money (get a bond) is when rates are low. Like during a recession. A careful examination of the props (http://www.kirkwoodschools.org/community/proposals/) will show that Prop A is a restructuring of older existing bond issues, reducing the interest rate, increasing funds available all at no increase to the public. It covers an outstanding debt of $13M for continuing maintainace. The remainig $20M covers 4 grammar schools, 2 middle schools and the high school. Some of our buildings are old, overcrowded and not ADA compatible. The $20M comes to about $3M per building. Does that seem too much when it cost me $200 to get a plumber out to the house? It's hard to argue that Kirkwood shouldn't do this. Oh by the way, population projections show steady increases in enrollement over the coming years. As for Prop 2, I admit these are not necessities. Community pride is a consideration here. We have a great music program of which we are all proud. It's the facilities that have helped our children achieve. Why can't we improve athletic facilities for our All our students AND provide better facilities for our student athletes at the same time? I'd love to see our boys and girls have facilities that make them better, healthier men and women. In addition, academic and athletic scholarships for Kirkwood High seniors came to around $10M last year. I can't do an expected return calculation on the pool, but won't these improvements contribute to increased concession revenue and increased scholarship availability to our most talented children? I'm not for wastful spending. I am for continuous improvement for our children, our community and our country. This site was prepared by citizens using the public information from KSD. It shows the district is currently deficit spending and the only way out from this spending is to raise taxes, which they have. The district had a retiring bond which would have resulted in a reduction of our taxes, but instead, it proposed the construction of new classrooms, gyms, etc and an aquatic center. We hear ALL THE TIME this is the worst recession in our lifetime. Interest rates may be low, but if the money isn't there, where do the funds come from to pay for these new buildings and pool? This reminds me of people buying a house with no money down and then finding themselves strapped for cash. Citizens are tapped out financially. If people think this is a "no tax" increase, they are mistaken. An increase in the operating levy will be necessary to pay for the maintenance and staffing created by the structures! 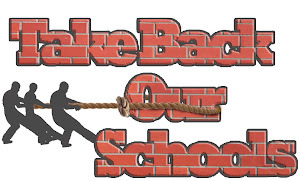 KSD is deficit spending now! Community pride does seem to be a big factor in Kirkwood which is a fine thing. Apparently that is the reason Scott Stream gave for providing our superintendent the highest financial package of any superintendent in Missouri. But, pride goeth before a fall. There is a fine line between pride and reality. I think community pride also means behaving fiscally responsible. We can agree to disagree. The debt we are passing onto our children is more serious to me than providing them with a pool and classrooms we presently and projectively don't need. Could we use more rooms and space at the elementary schools? Yes. They are cramped. Does it mean we practically double the size of the schools for a projected stagnant student population? That doesn't make sense. We are a land locked district. We won't grow like the suburbs to the west. The motto of Citizens for Fiscal Responsibility is "Now is Not the Time". What happened to the needs of the OTHER citizens in the district? Those citizens who are on fixed incomes and cannot afford the DOUBLING of their taxes in the last 10 years in this district. Our housing values will start becoming depressed because people just can't afford to live here any longer. You reach a point of saturation with how much people can pay for real estate taxes. Seniors are not able to stay in their homes because of these increases. Is ANYONE listening to them? I've been to several tax rate hearings and their pleas seem to fall on deaf ears. I saw a bumper sticker on a car with a political message yesterday. It said, "I WANT.....(you can fill in the blank). What struck me was not what this person WANTED, it was the disregard of how we were going to PAY for this WANT. What we WANT is not necessarily what we NEED. And what we WANT, we better have funding to PAY for it, as well as a clear plan on how, what and why these facilities are going to be used. The uncertainty of how the pool will be utilized is troubling. If a company wants to embark on a construction project, it should have specifics nailed down. The lack of specifics should raise concern to taxpayers, after all, it is OUR money the district spends on these projects. I believe economic reality is what we need to be teaching our children. We're already trillions of dollars in debt nationally, we are being asked to become further in debt locally. I don't see that as improvement, I see that as teaching our children financial irresponsibility and putting more and more financial burden on taxpayers who are unable to even pay their own household bills.